Tonight’s the night. Halloween. Trick-or-treaters will be banging on your door and you will be handing out candy. That is great fun for children to dress up and for adults to see the unique costumes, but for Fluffy and Fido, Halloween can be downright terrifying. 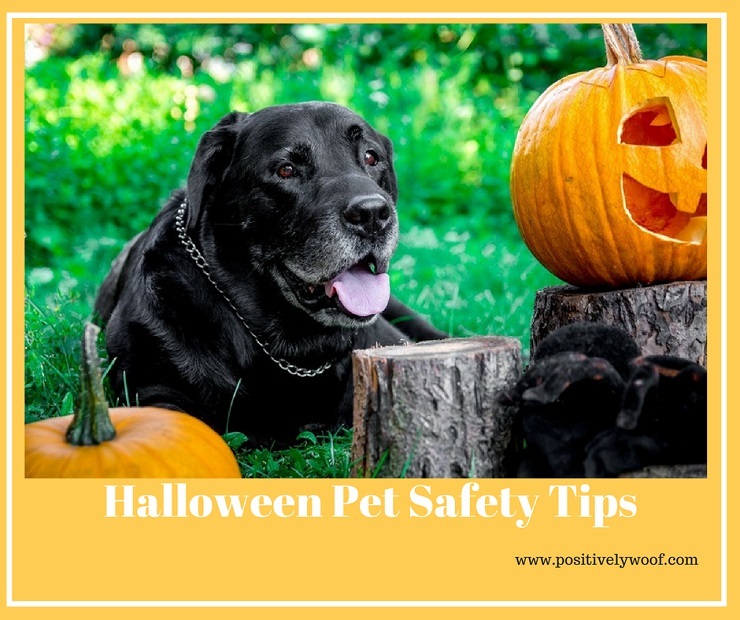 If you’re not certain how your dog or cat will react to the ghouls, goblins and princesses who will be looking for treats, you will want to have measures in place to keep them safe and calm during the festivities. What can you do to keep your pets safe on Halloween? Here are a few of our favorite pet safety tips for Halloween. Keep pets away from doors. It might be easy for your pet to slip out the door when you’re handing out candy, get spooked by the people at the door and dash out into the night. Keep your dogs and cats in a room away from the open door. Make sure they are wearing collars with nametags and your contact information (in case they slip out). Candy and candy wrappers are not healthy. Chocolate can be deadly any time of the year, but at Halloween there is a greater chance there will be candy lying around. Keep candy out of reach of your pets. Make sure candy wrappers are thrown away where your pets can’t get to them. A cat will want to play with crinkly, brightly colored candy wrappers. They are fun to chase, but if they get swallowed it could lead to digestive issues and a visit to the veterinarian. Battery operated “candles” are best. Use battery operated lights in your pumpkins to prevent a fire. Flames could injure your pet and start a fire. Your cat may be very interested in the flickering of the candle and get burned. Leave your dog home. The most mild-mannered pup could have a different reaction to strangers in costumes who are face-height with him than he may on any other day. Also, don’t dress your dog, unless he is accustomed to it. You are better served to leave your dog home. Take pictures of her in her costume and post them on your social media pages as a way to have her be involved in the holiday. Lock up the cats. Don’t let your cats roam the house when you’re handing out candy. They could easily slip out the door and might be unnoticed until the trick or treating is over. If you have “outdoor” cats, keep them indoors, if possible, on Halloween. Visit Mother Nature. 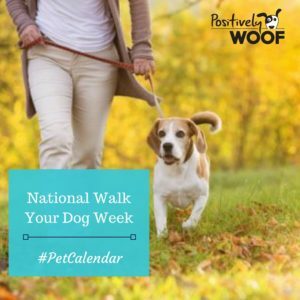 Prior to the Halloween festivities, take your dogs out to visit Mother Nature. If your dog has to go out during the time when the trick-or-treaters are out in full force, he may not do anything because of the commotion. Have a safe and happy Halloween. 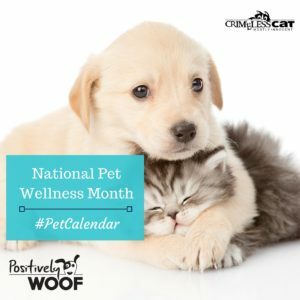 Show us your pets on Facebook! We’d love to see them in their costumes! 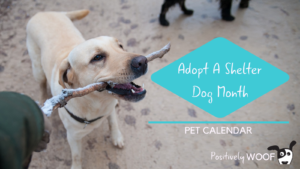 Dog Rescue Stories: Saved From Death Row, Murphy Now Lives the Good Life! 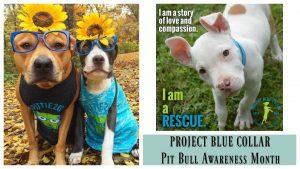 Pit Bull Awareness Month: Meet the Good Humans and Loving Dogs of LARPBO – Los Angeles Responsible Pit Bull Owners!